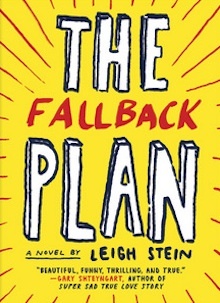 Join our Deputy Editor Sadie Stein tonight at Greenlight Books in Brooklyn as she discusses The Fallback Plan with the book’s author, Leigh Stein. Champagne and food will be on offer, and a good time will be had by all. What I love about poems is how they change in the light of repeated readings. Now this is true of most art (and I guess most things), but because poems are (often) so short you can actually experience the change over a series of days or weeks of rereading, or even, still, over the space of years. 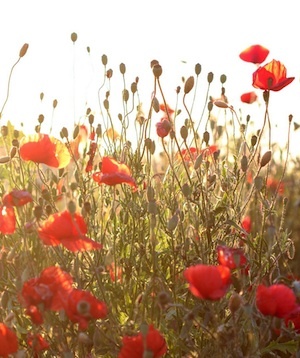 When I first read Jennifer Grotz’s “Poppies” all I could tell you was that I liked its sound. I didn’t have any idea what the poem was about. I just liked letting the words fall off my tongue when I read it aloud. It was elemental, and I think almost every poem I love is like that for me. At a base level it just sounds good. “That’s how the rain comes” just sounds good. “Black pepper and blood” just sounds good. 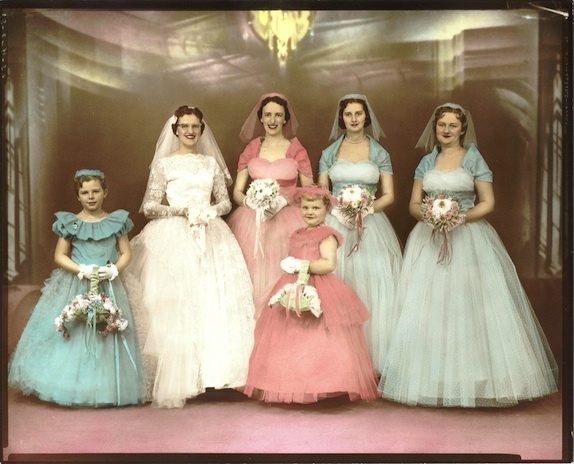 As Kim Kardashian recently reminded us, marriage is no longer the inevitable result of a wedding; the ritual is easily divorced from the institution. This is a source of some comfort to the single person approaching thirty, bombarded by engagement announcements and Facebooked wedding photo albums. Just a few more years of this, you tell yourself, and people will start getting divorced. The strange mystery of Michiko Kakutani’s Twitter. 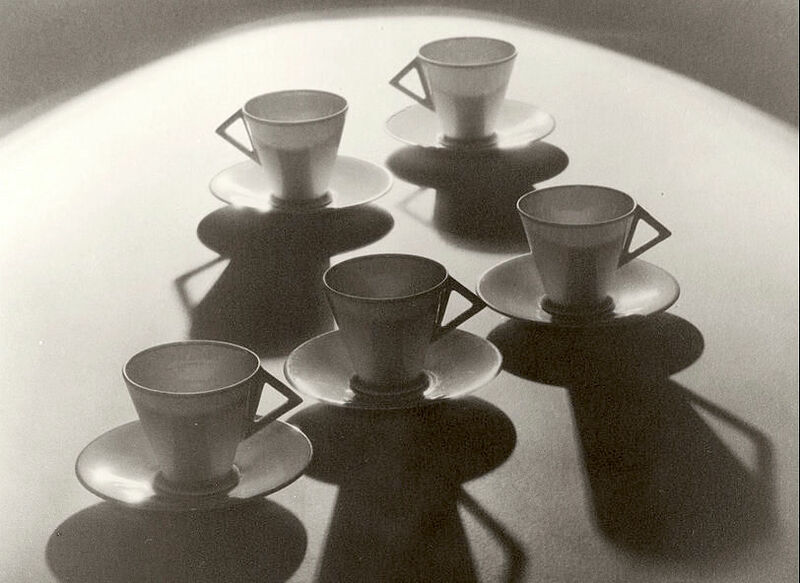 The strange experience of eating with Marianne Moore. The world’s most expensive book? 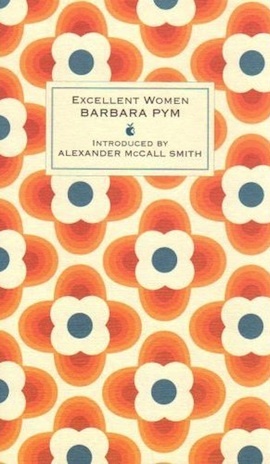 A good year for the Good Book. 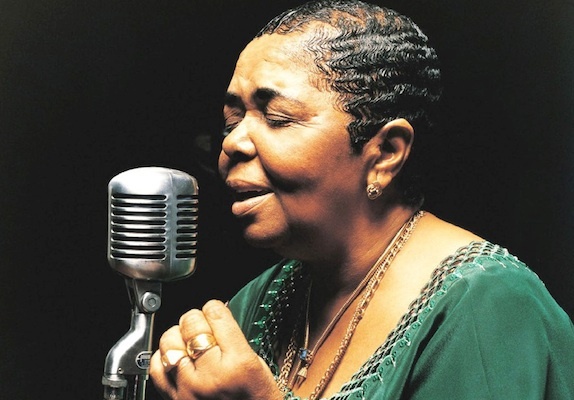 Before Cesária Évora, being Cape Verdean meant being from an invisible country. When I was growing up in Europe in the early eighties, the islands I called home did not appear on the maps we studied in school. Little obnoxious Belgian classmates would accuse me of inventing the place. My other friends had it easy. If someone asked where they were from, they could answer, “I am Belgian,” “I am Dutch,” “I am Moroccan.” They could respond, whereas I always found myself giving long-winded answers that included the phrases five hundred kilometers, west coast, and Senegal; and required cutting the air in the shape of Africa and picking a spot somewhere in the middle of an imagined ocean. There—that’s where I’m from. I might as well have said, Nowhere. I distinctly remember how this changed when Cesária Évora became a worldwide sensation. It was sudden and startling; I could now tell anybody I was Cape Verdean and expect them to reply with her name, as if it were a greeting: You’re Cape Verdean? Oh, Cesária Évora! She encompassed all I wanted to say about home: her voice was the easy pace, the maritime air, the raspy beauty, and the full sound of the port city of Mindelo, her hometown and mine.